The set_fax_id() function PHP e-Fax must be given unique IDs, each time. The PHP eFax system uses a class that ease the communication between your software and eFax. The developer system is not too complicated, but there are tricks to it and the class hides most of them. This looks pretty good, only after the second time the sending of the fax will fail because eFax considers that it was already sent. Now you have a fax identifier which is unique. However, if you allow for the sending on the same order more than once, that technique won't work. Instead you could use a counter. Create a BIGINT in your database. Make it a SERIALIZE type (auto-increment). Then get a new value each time you send a fax. 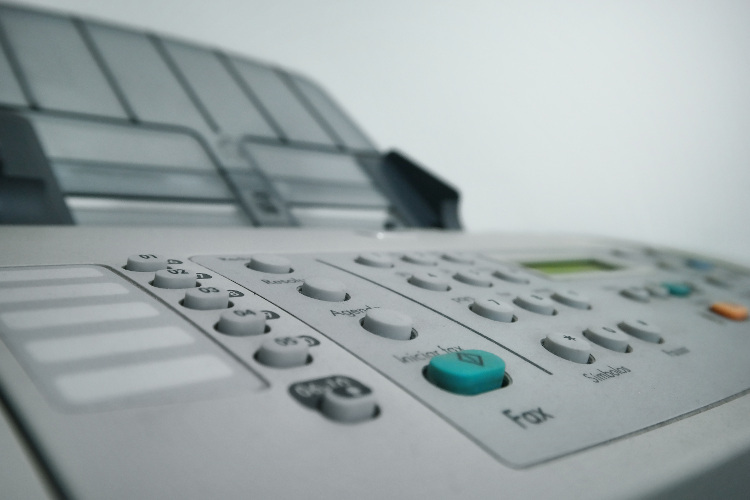 This identifier can later be used to access the fax data saved by eFax such as how many attempts were made or whether the fax was successfully sent or not. If you have any additional questions about PHP e-Fax, don't hesitate to contact us.